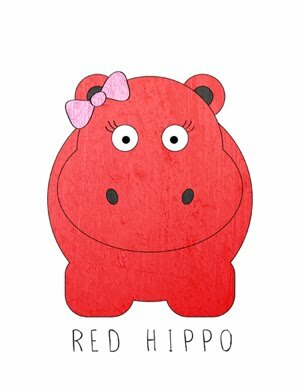 Red Hippo: mama to a ten month old. we had a big week last week. sailor turned ten months and the next day, easton turned three years. i am in heaven with my two little boys. they are amazing little people. sailor is still a mama's boy. boy oh boy, does that baby want his mama. he cries for me all day long and wants very little to do with anything if i'm not right with him. he's starting to explore a bit more and crawls around the house looking at easton's toys and anything else he can find in arms reach. he has seven (yes, seven) teeth, and chews his food quite well. he doesn't like to eat when i'm around- i think it's because he would rather nurse. he weighs about 20 pounds and his hair is still crazy. i've always wanted to have a baby with long locks, but both of my kids hair has grown into mullets as babies. i have to cut it eventually. it really looks nuts. sailor throws himself down on the bed when he's upset that i won't come to him (like when i'm brushing my teeth in the bathroom).